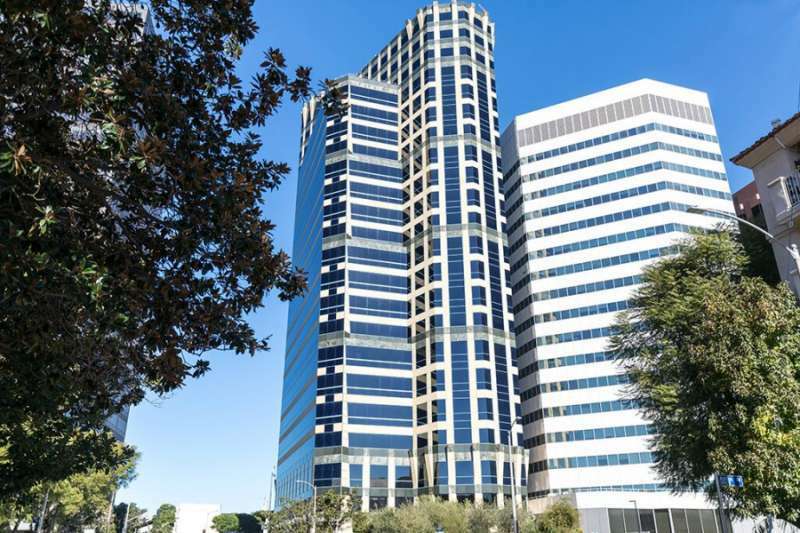 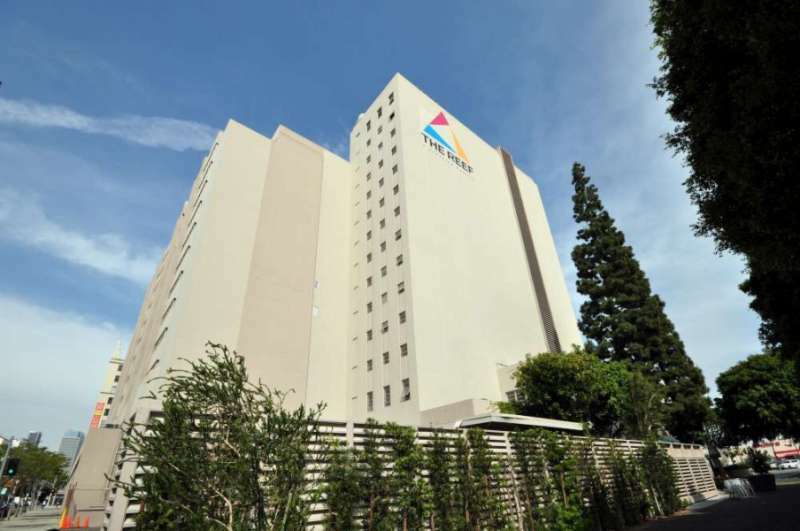 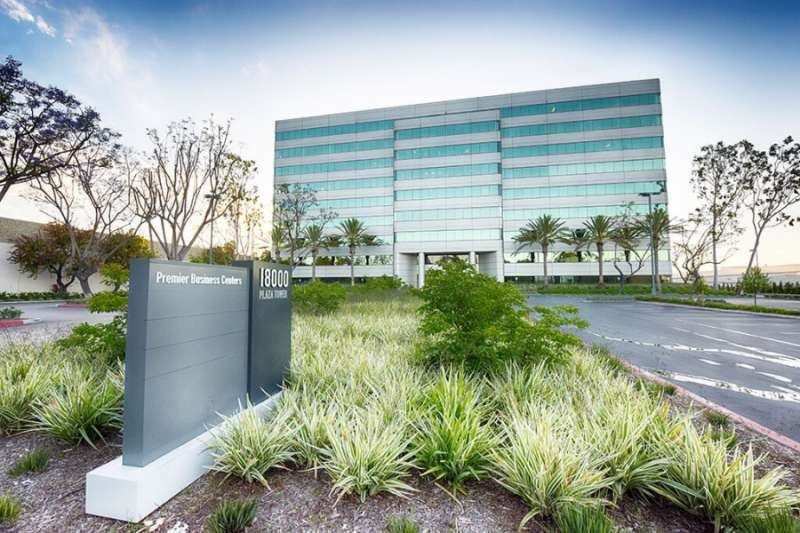 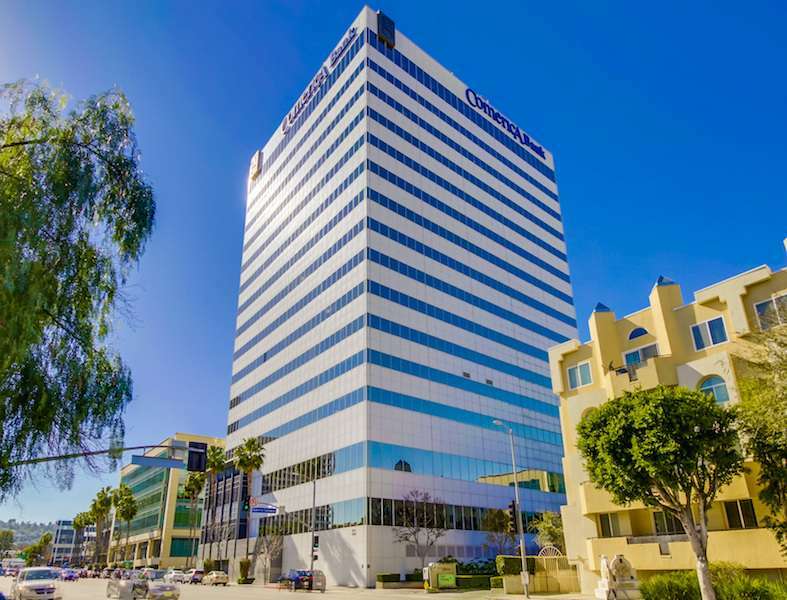 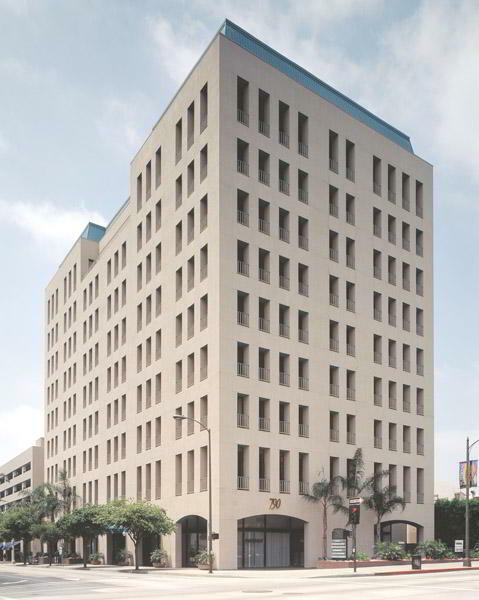 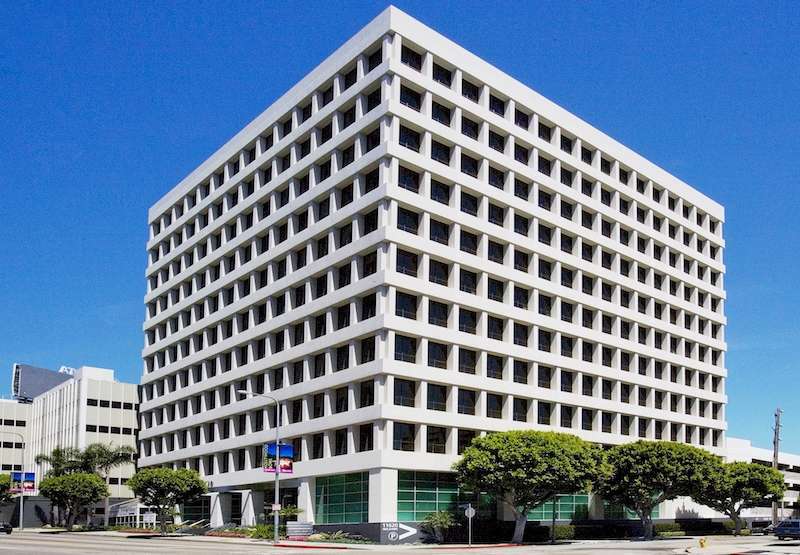 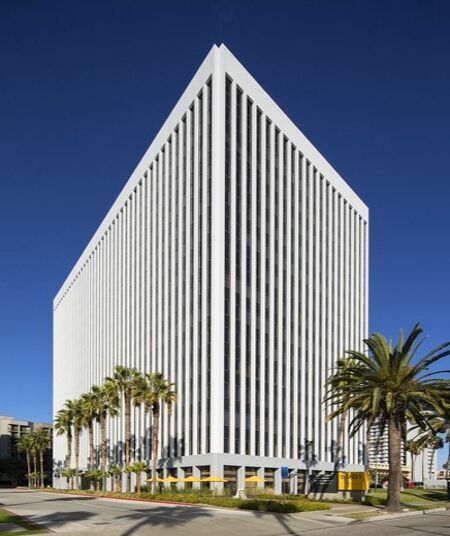 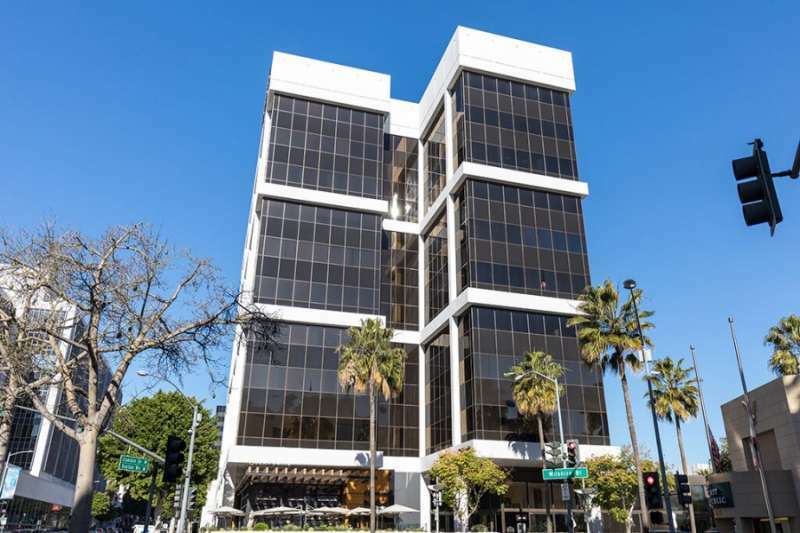 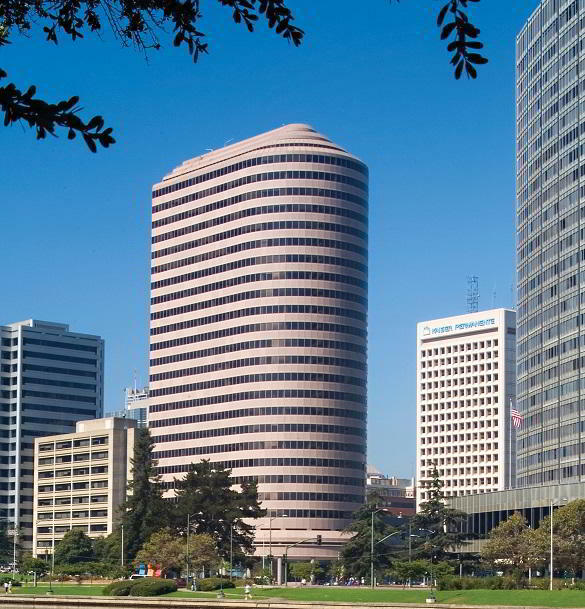 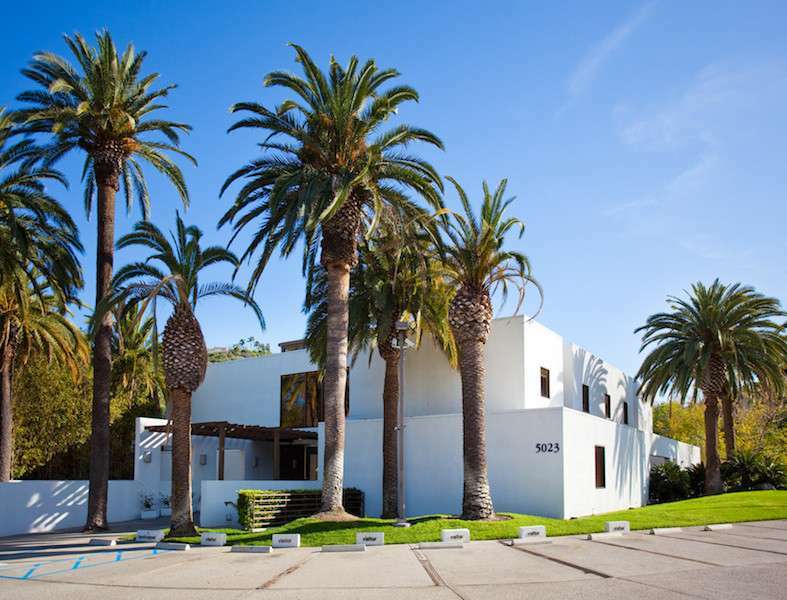 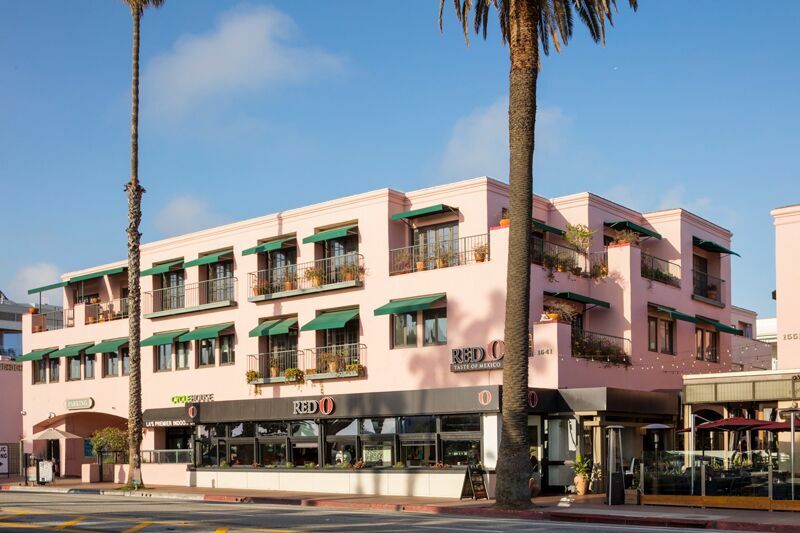 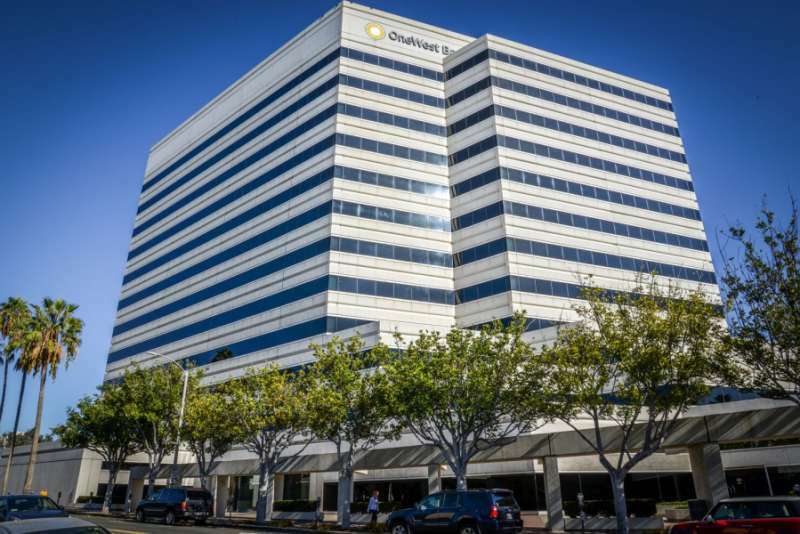 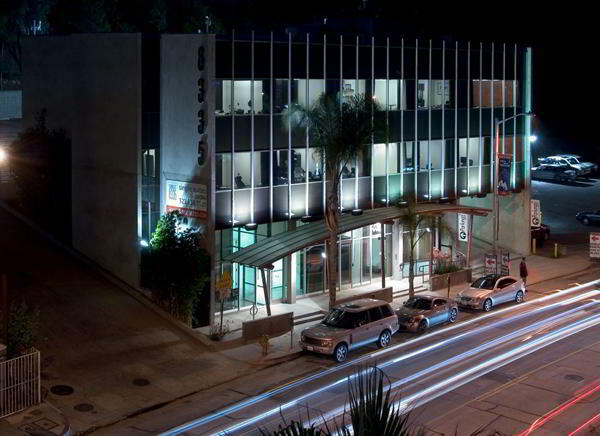 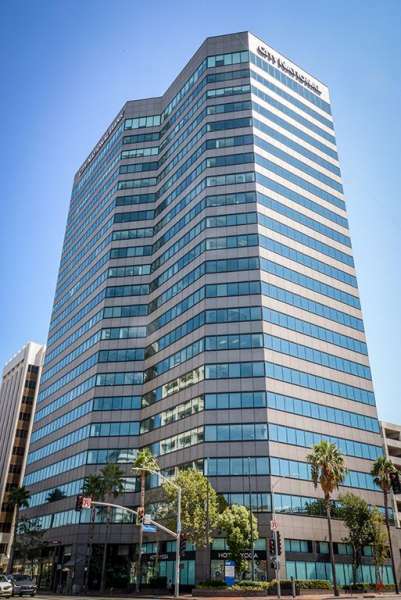 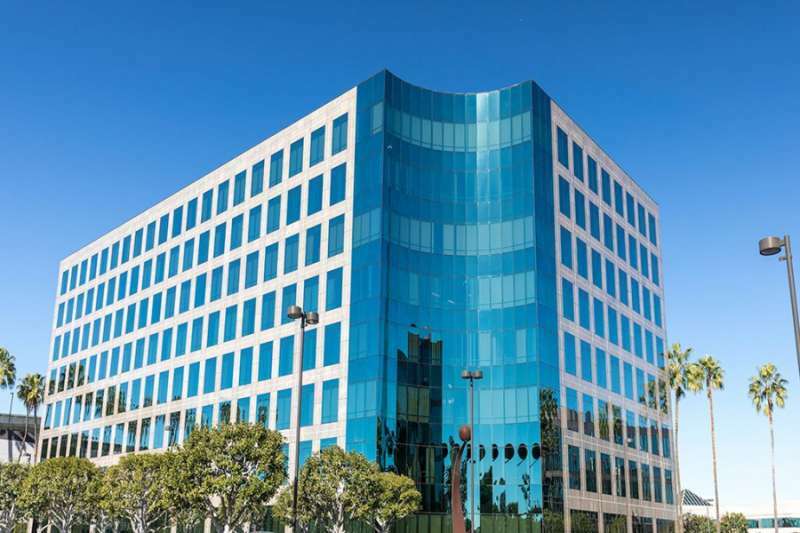 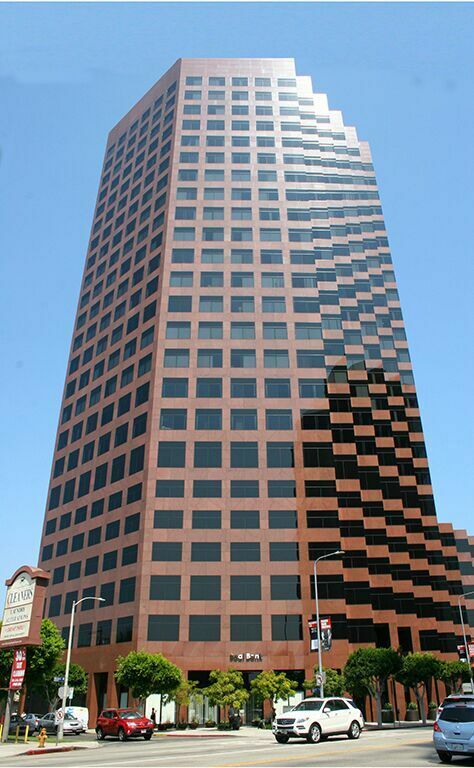 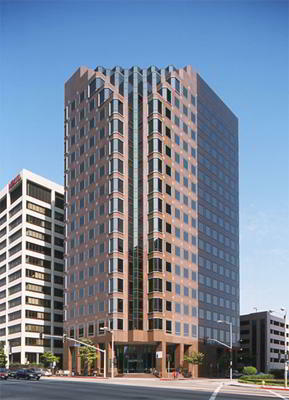 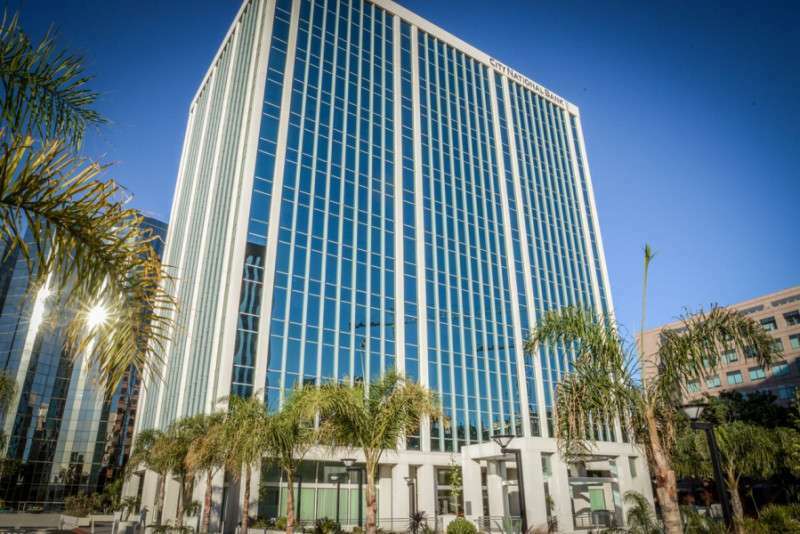 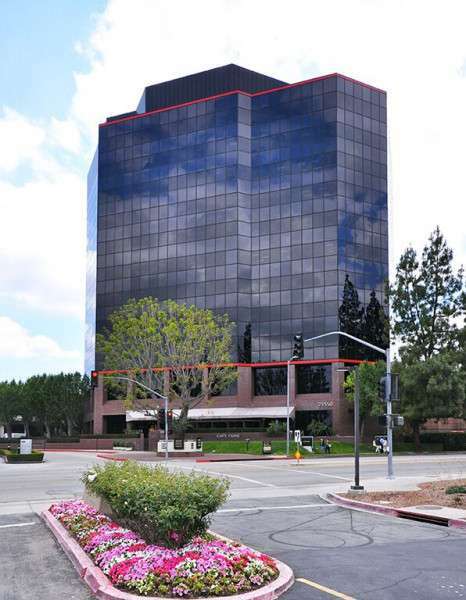 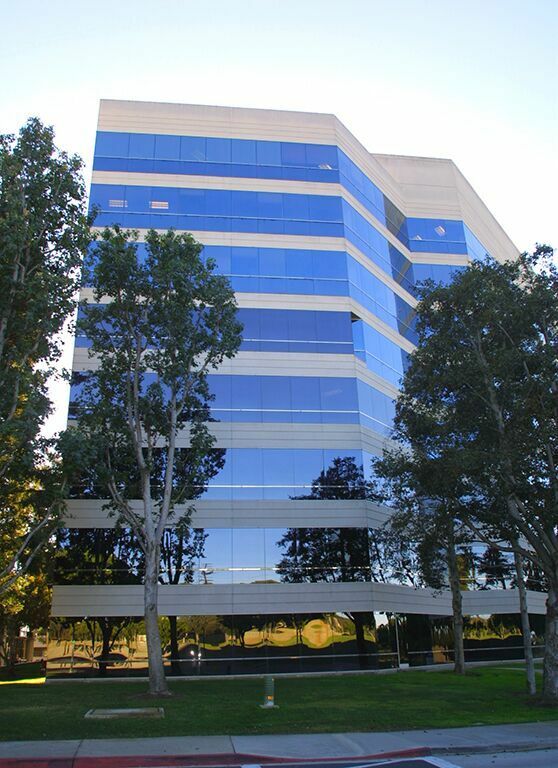 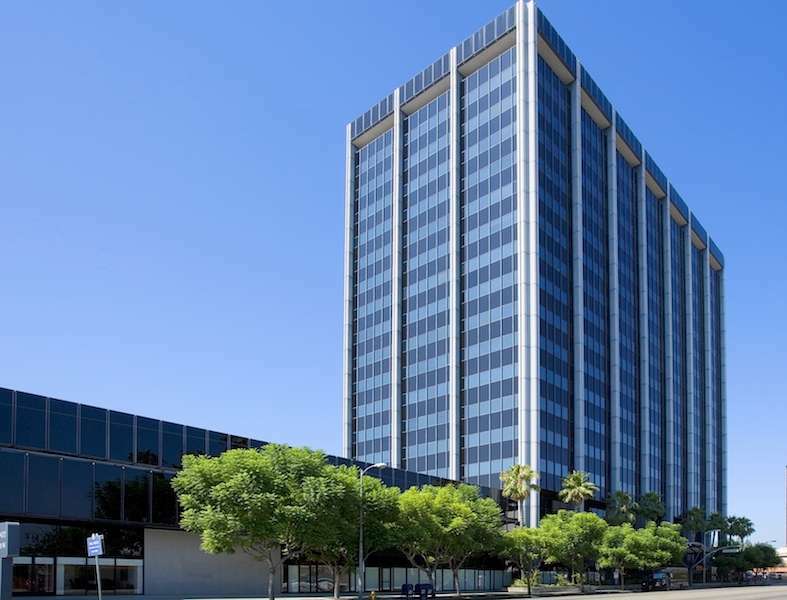 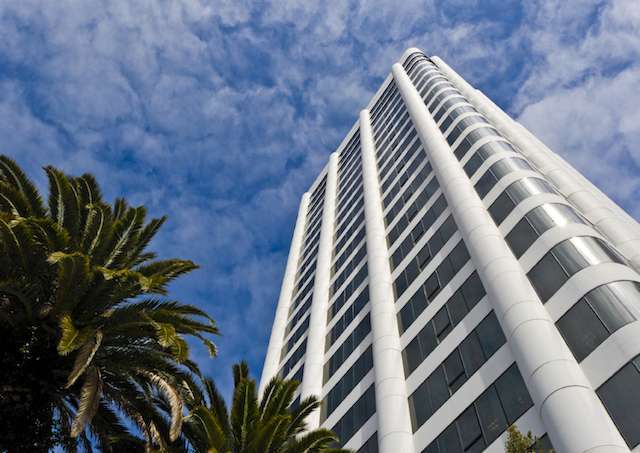 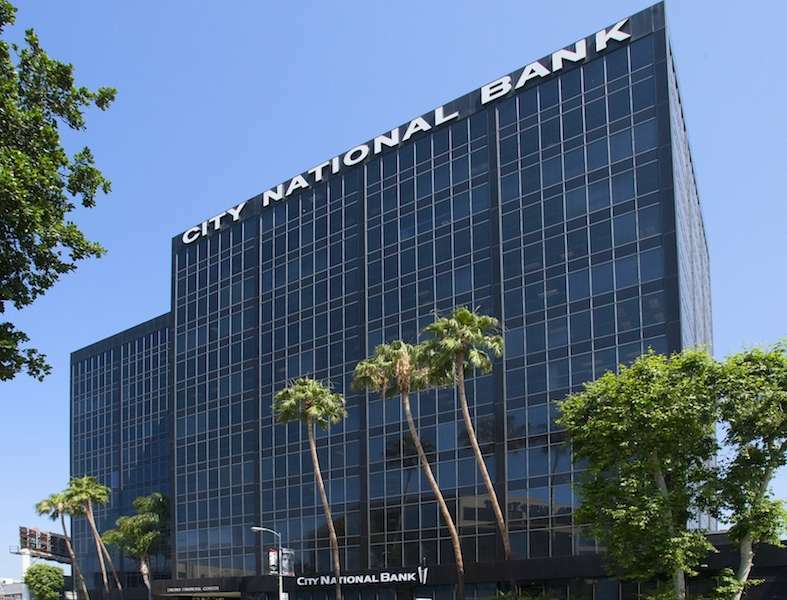 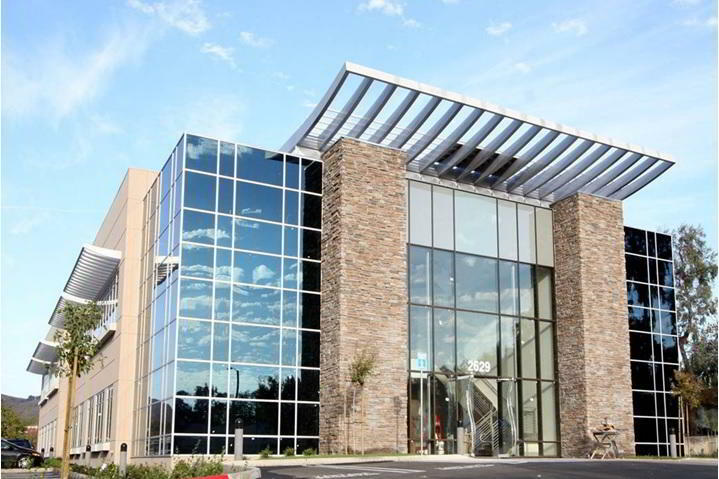 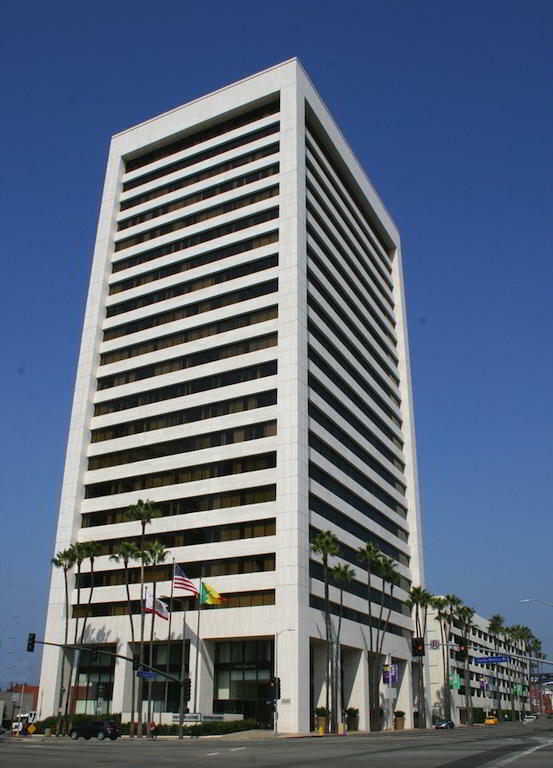 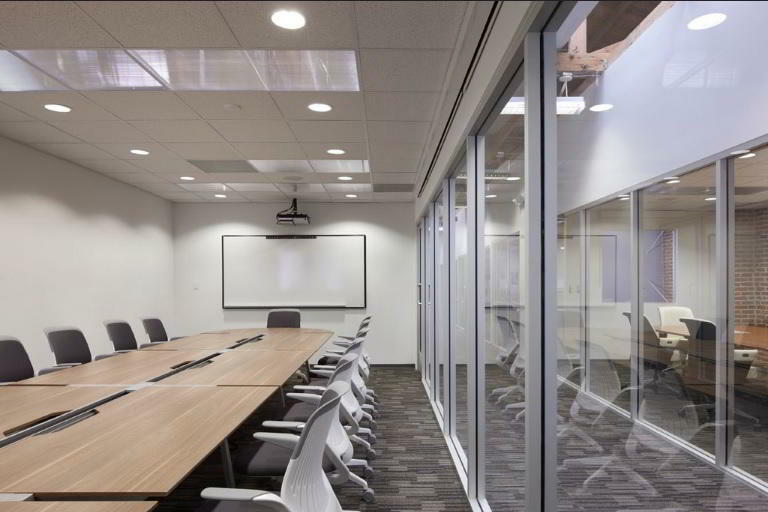 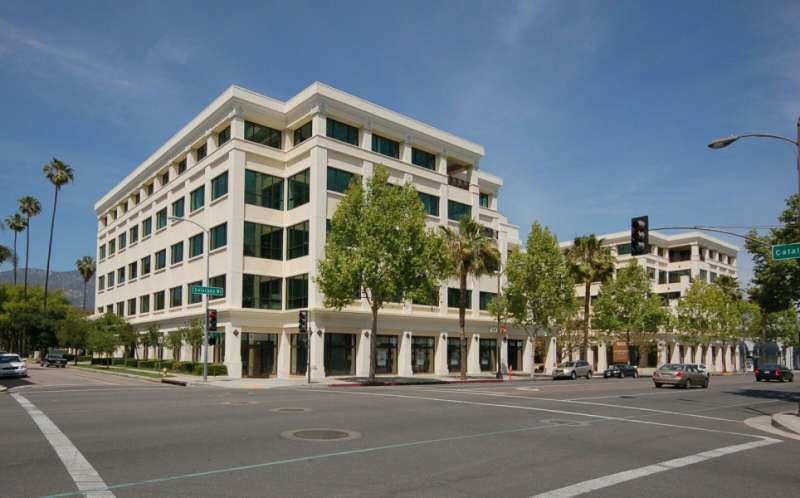 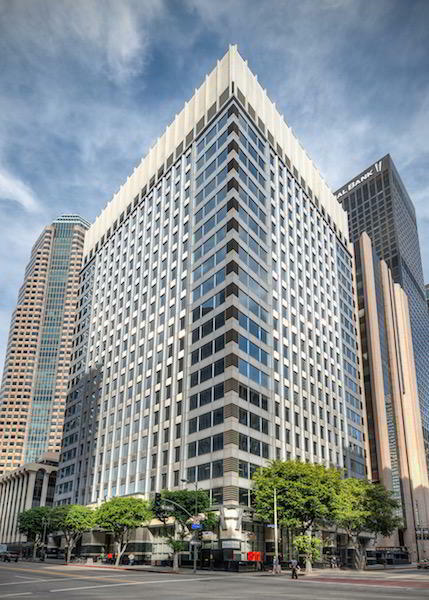 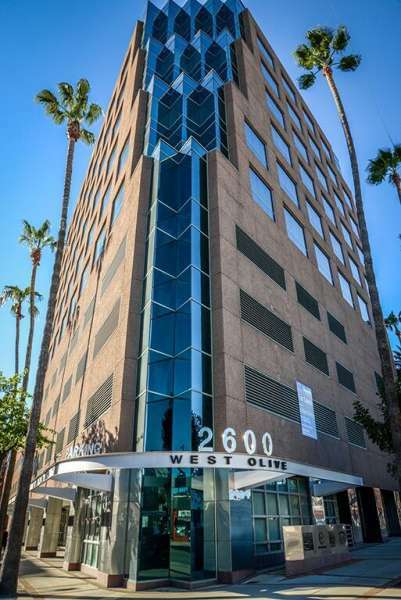 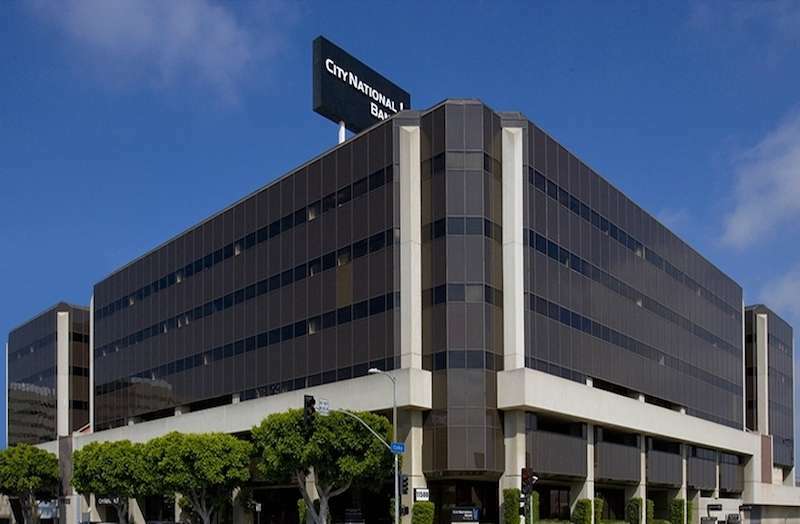 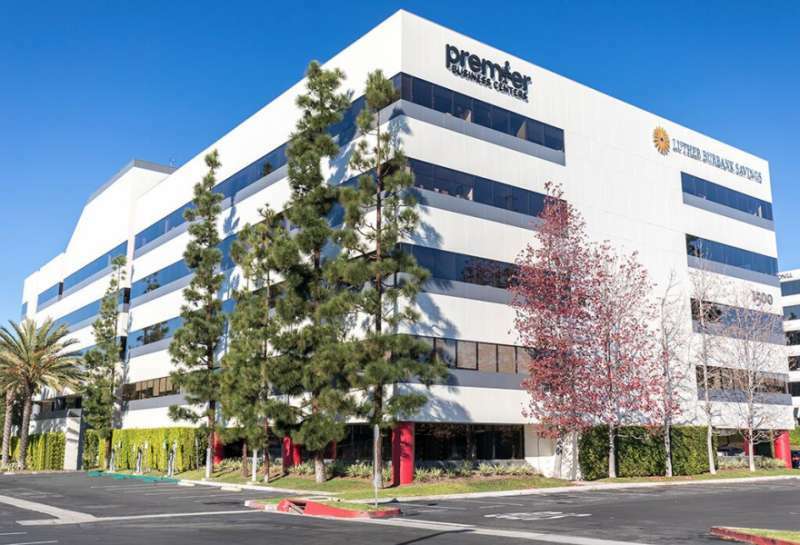 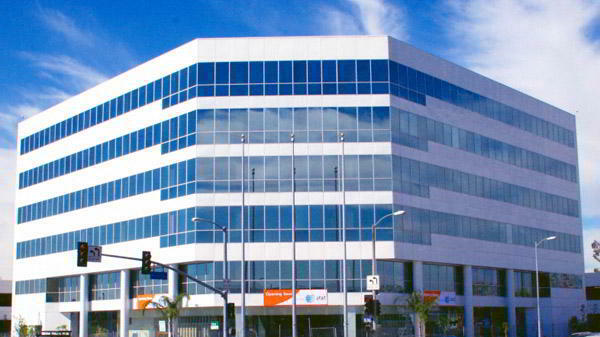 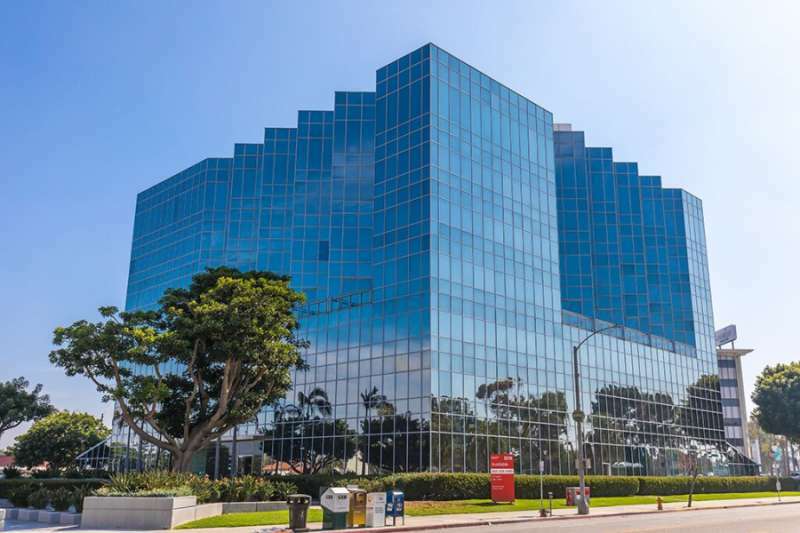 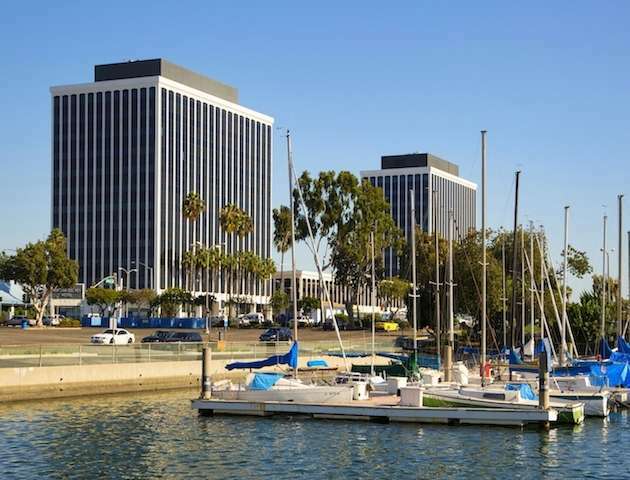 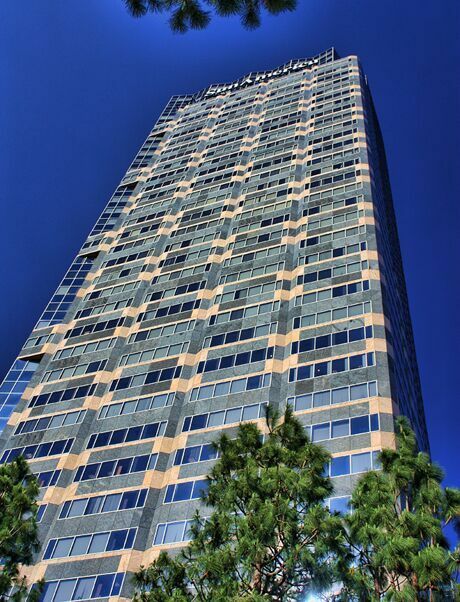 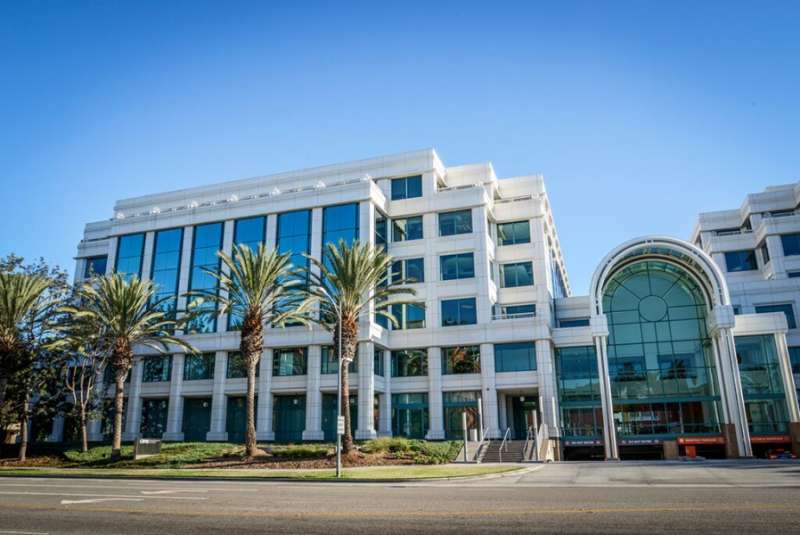 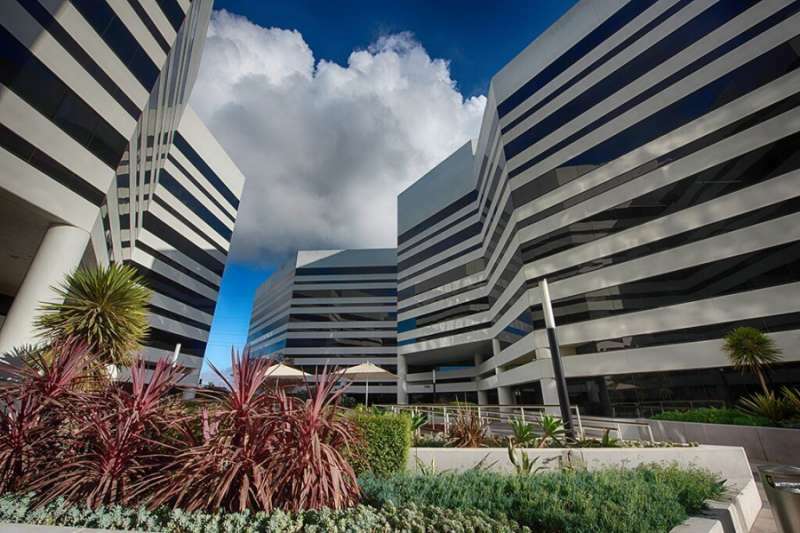 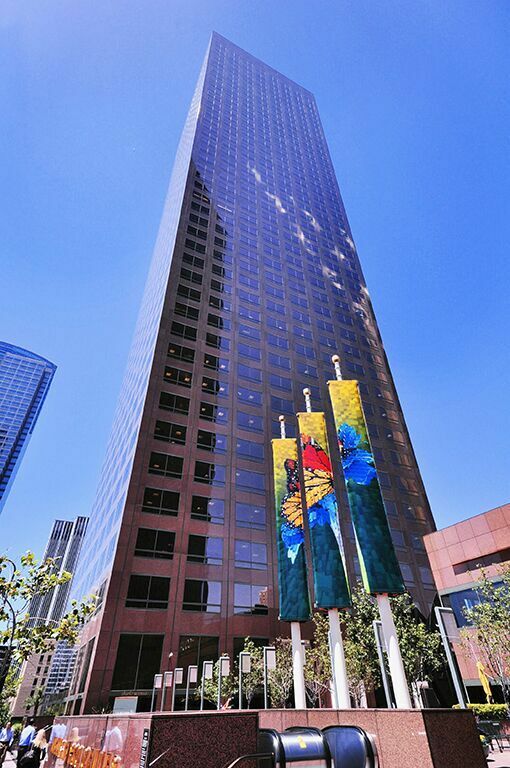 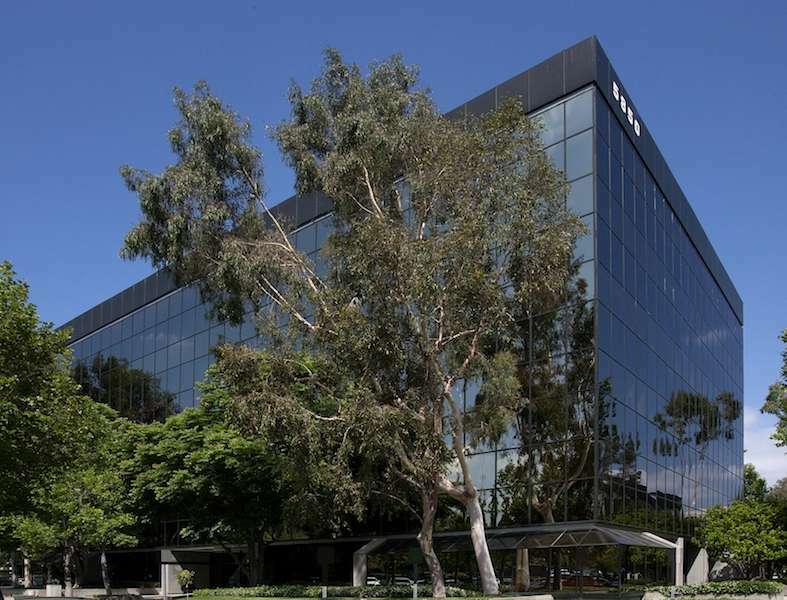 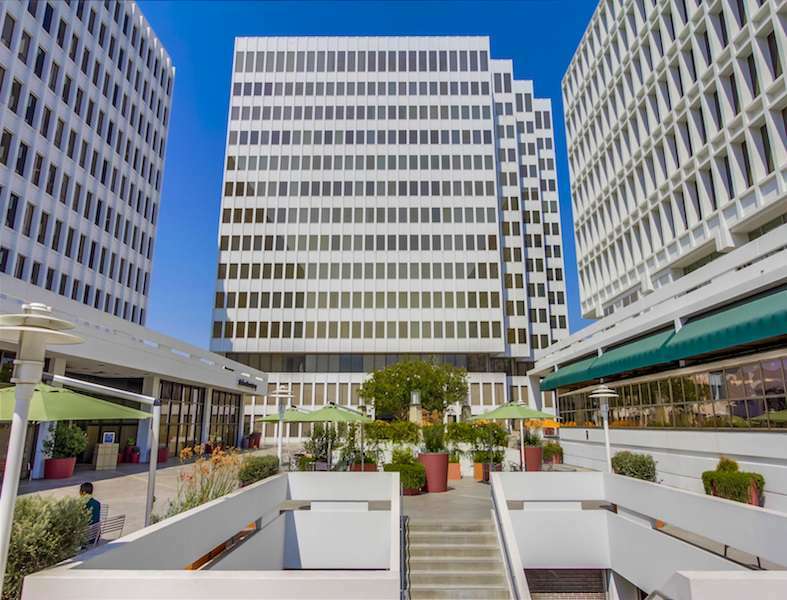 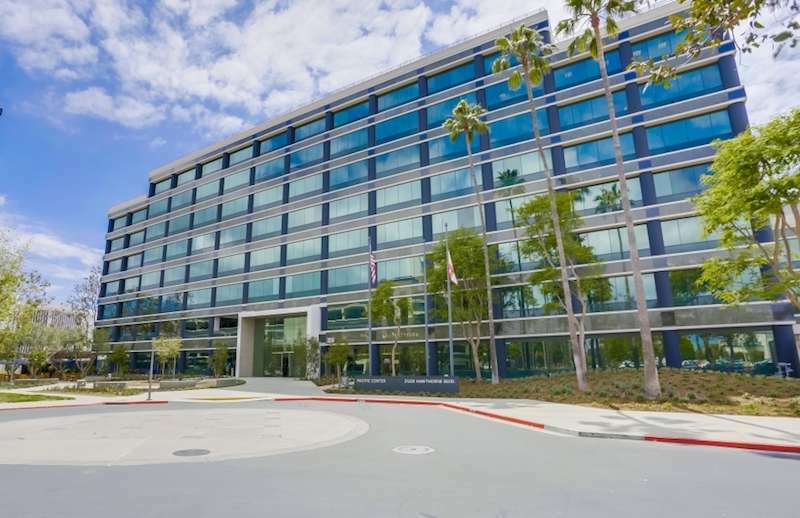 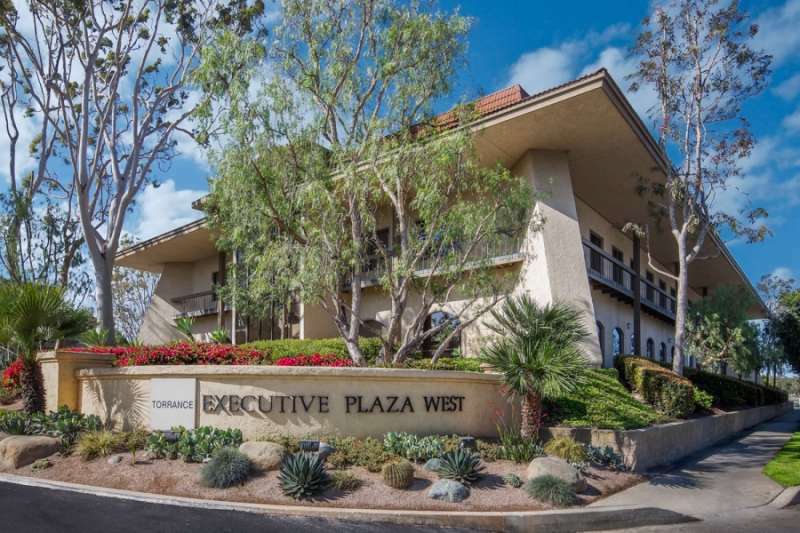 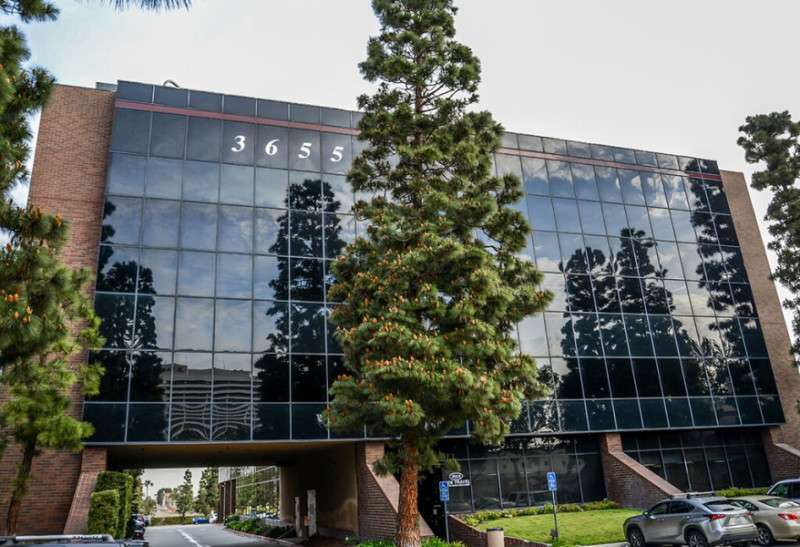 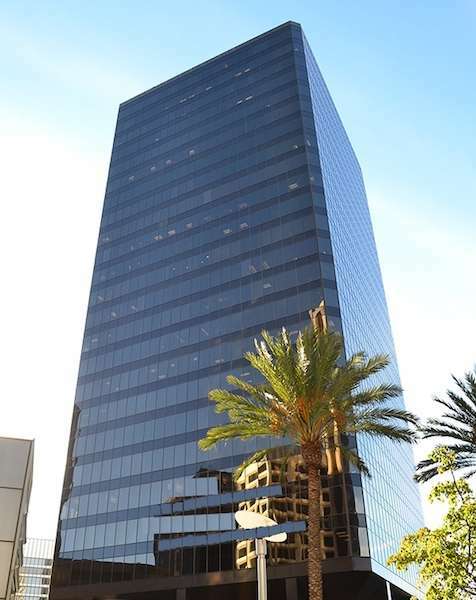 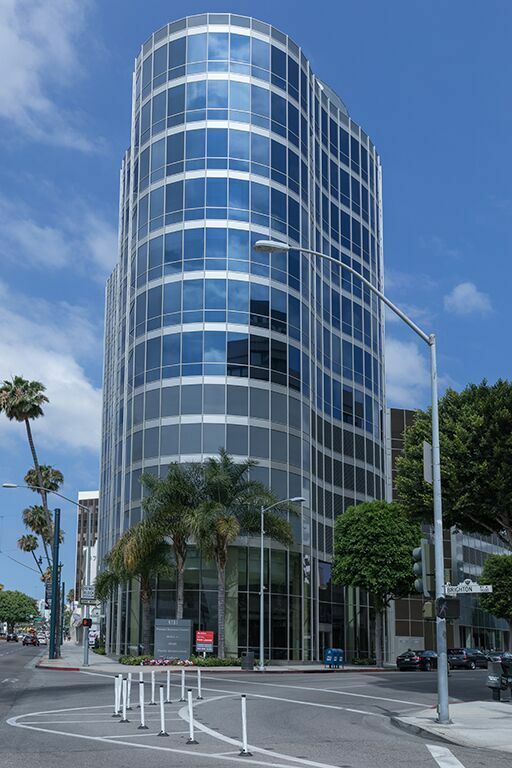 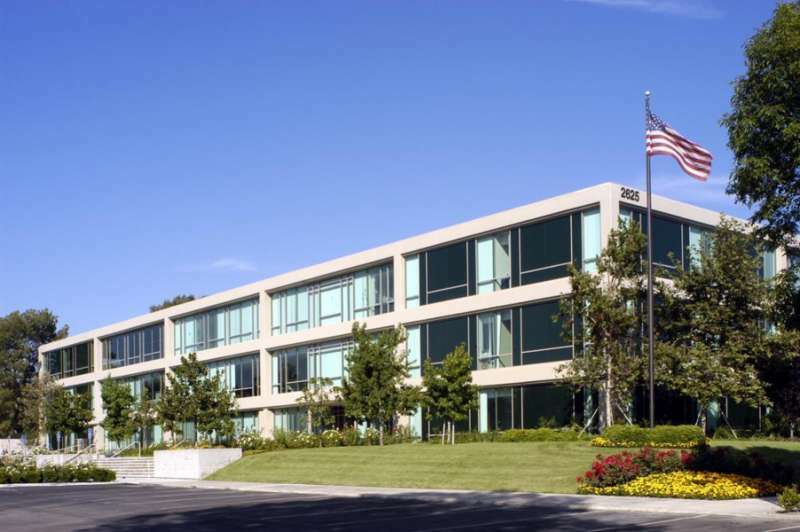 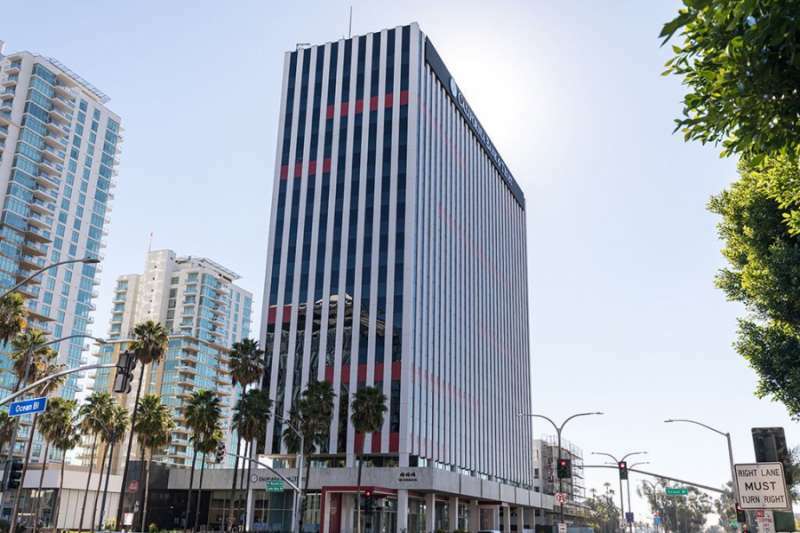 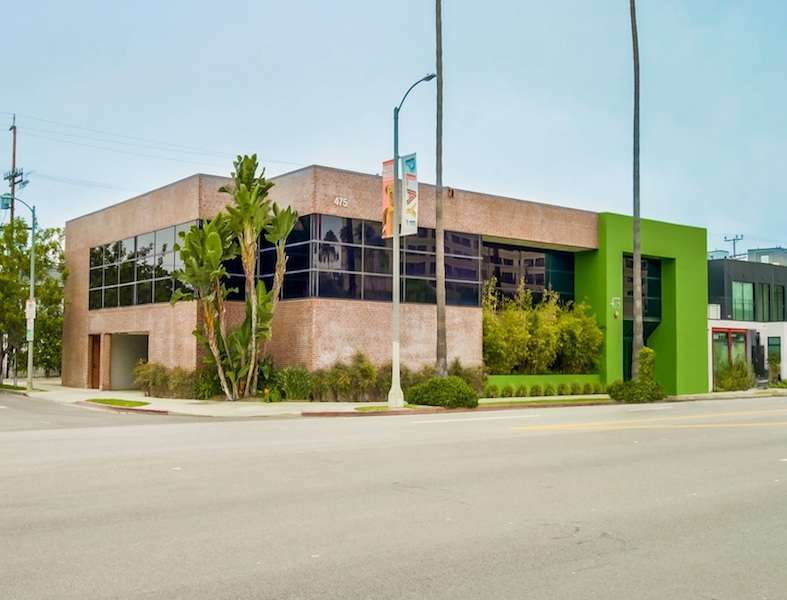 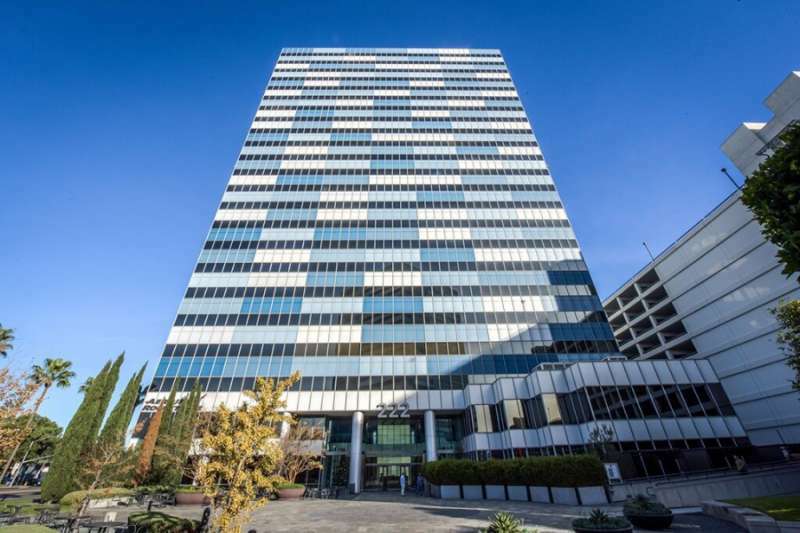 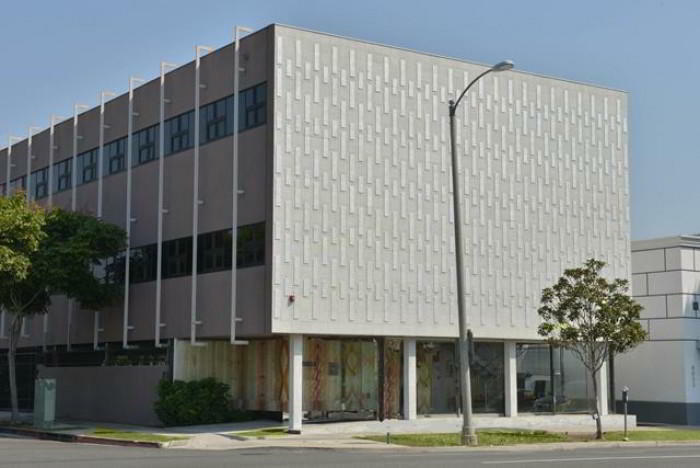 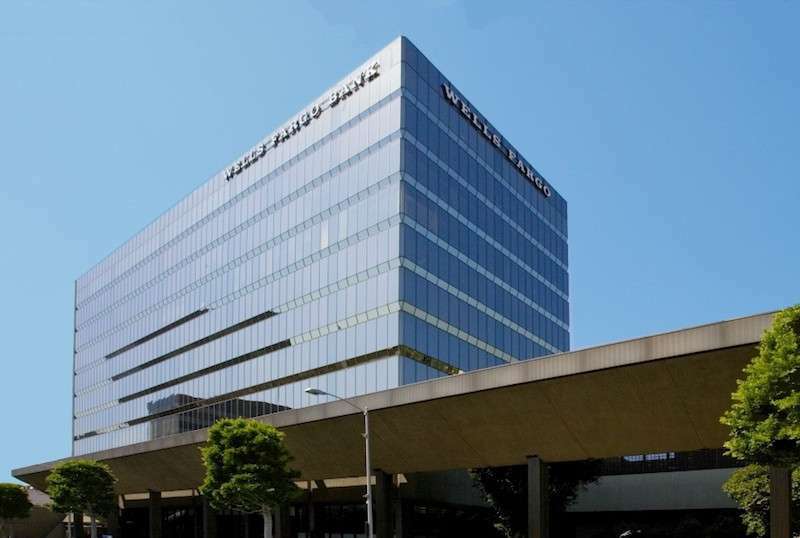 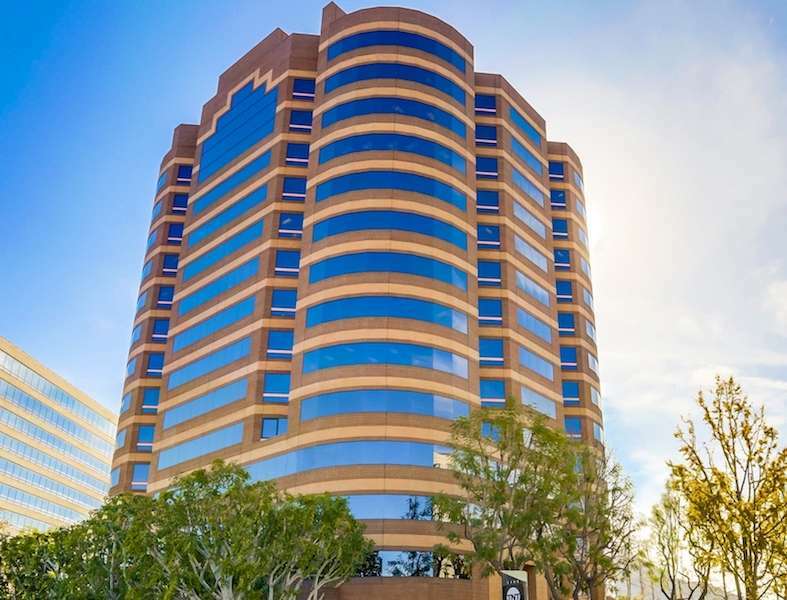 A prestigious business address in Santa Monica is guaranteed to make a lasting impression on clients. 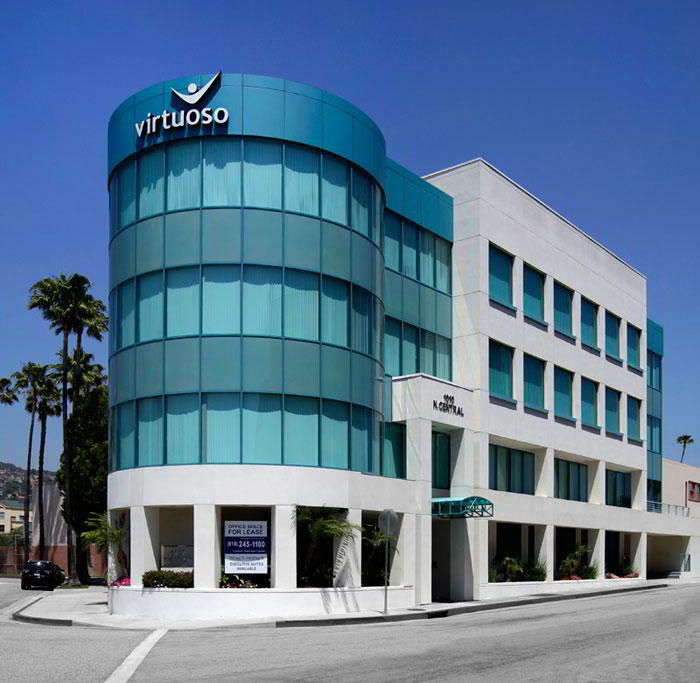 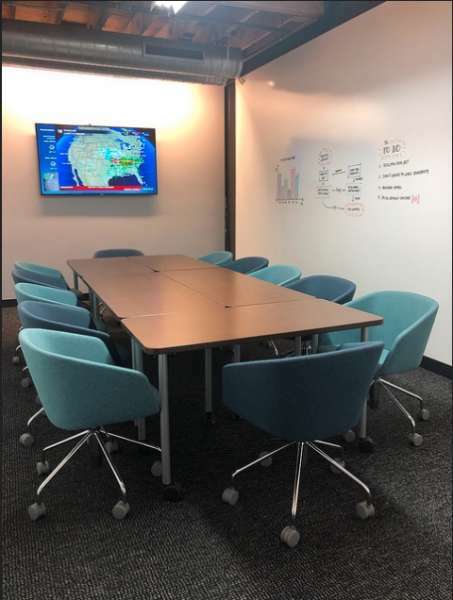 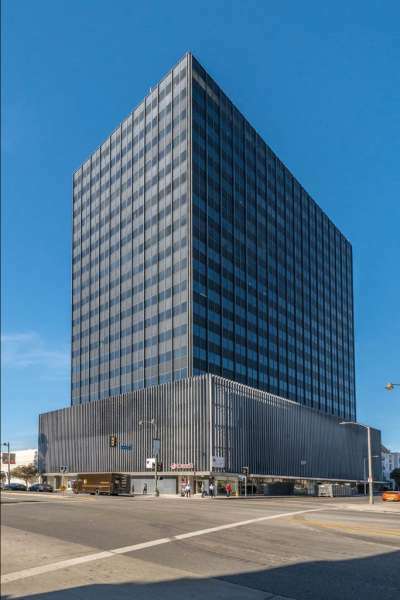 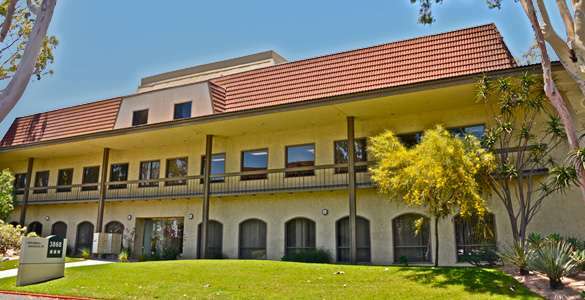 Located on the bustling Main Street, this virtual office is equipped with amenities that is perfect for business large and small, such as dependable call answering services and mail forwarding. 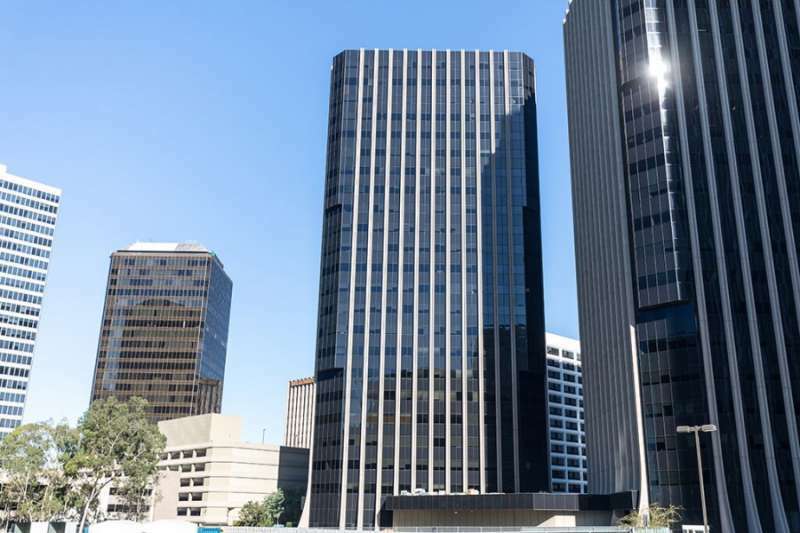 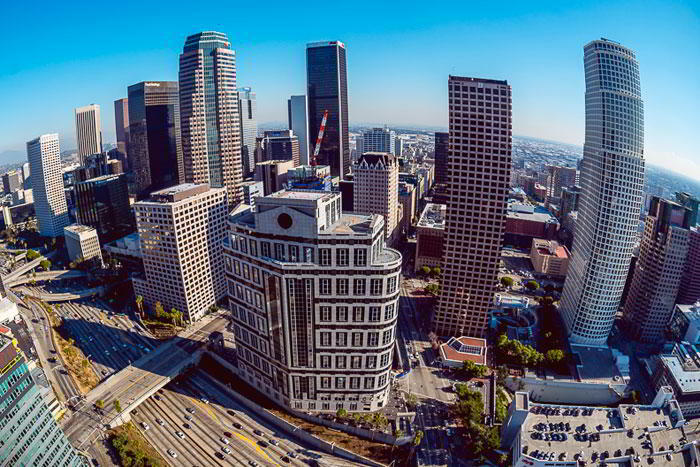 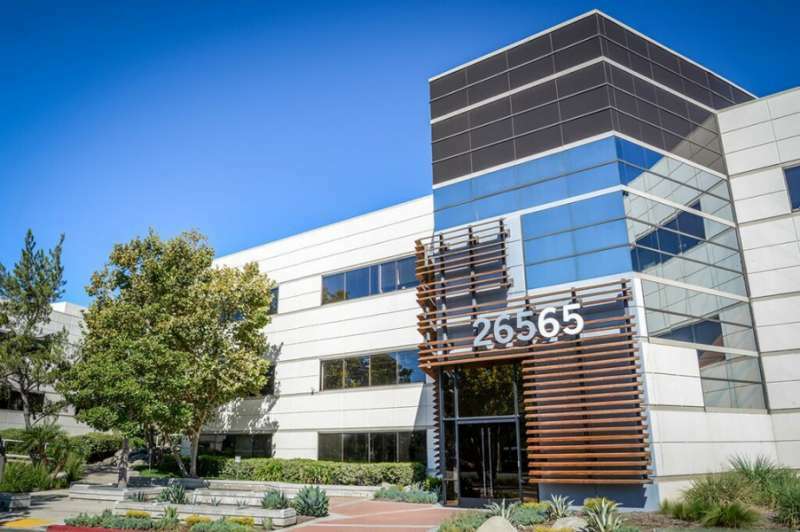 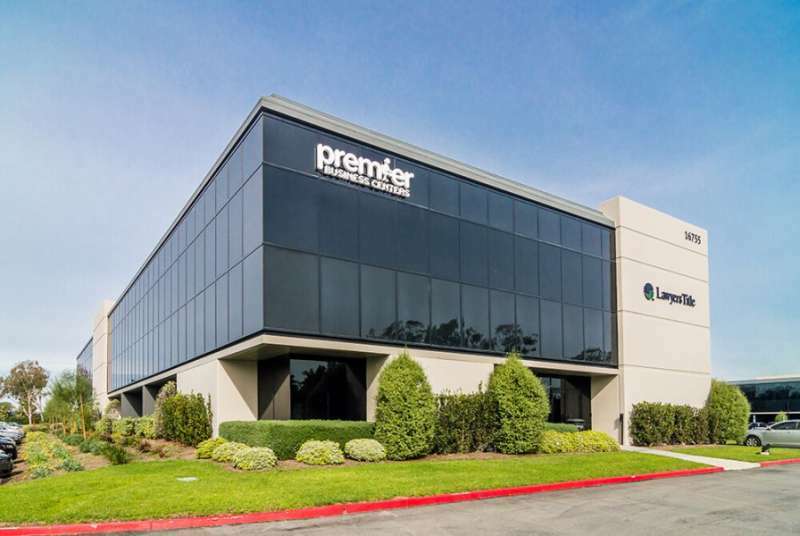 In addition to having a recognized business address, clients have access to personalized phone numbers, our friendly Live Receptionists, private offices, conference rooms, and secretarial services to ensure your workday runs smoothly.